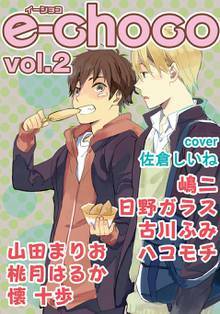 [Free Books] E-Choco｜MANGA.CLUB｜Read Free Official Manga Online! 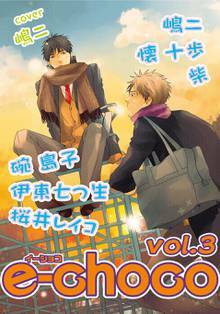 e-Choco is a digital magazine in Japan that offers many stories from many authors in its volumes. Ryo Sakurai - Don't Take My Clothes Off! Chako Sugihara - Can We Stay Friends? Shimaji - Mind If I Eat This? 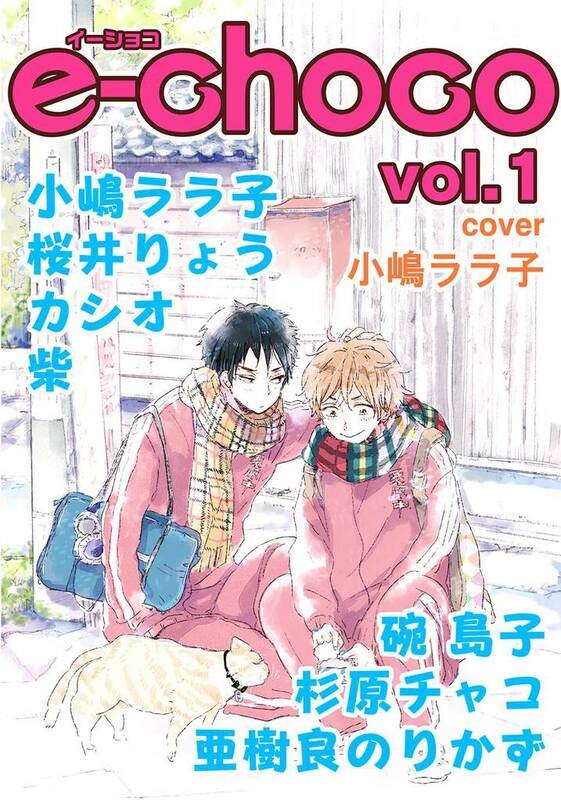 *DISCLAIMER: With some Japanese magazines, they continue stories based off popularity. Plus, the stories in one volume may end up in other future volumes and not the next one. In volume two, there will be another set of stories completely different from this volume. Free Ryo Sakurai - Don't Take My Clothes Off! Free Chako Sugihara - Can We Stay Friends?